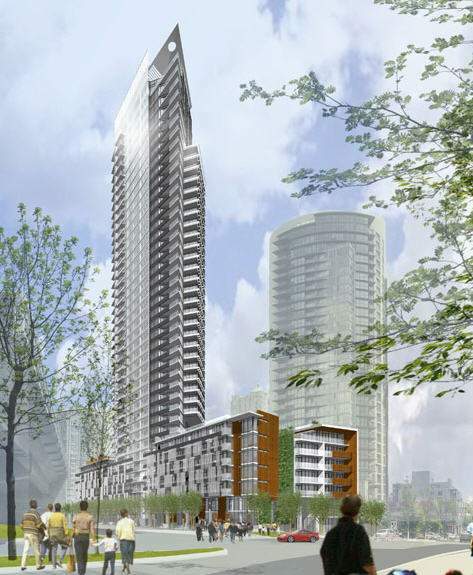 Omni development is set to build one of Yaletown’s premier condo towers entitled The Mark. The Mark will be Yaletown’s tallest condo apartment building once complete rising 45 floors. Located on the westerly edge of Yaletown and False Creek the Mark will boast incredible water views from all the westerly facing apartment condos.